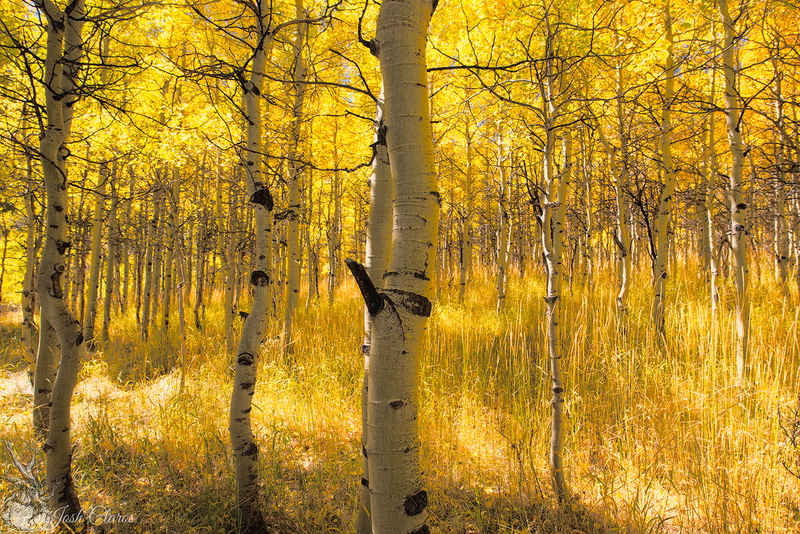 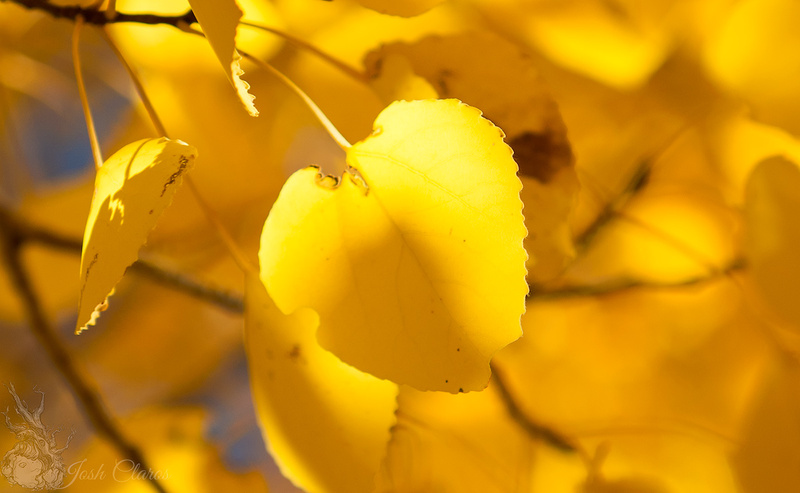 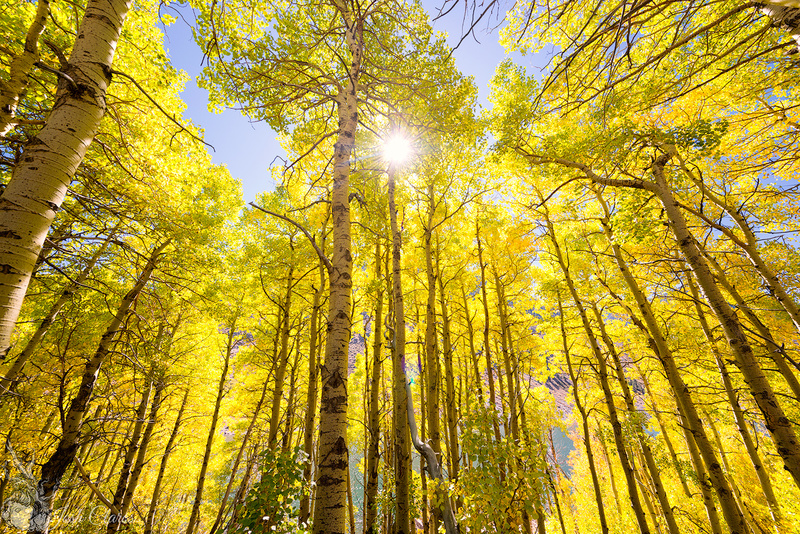 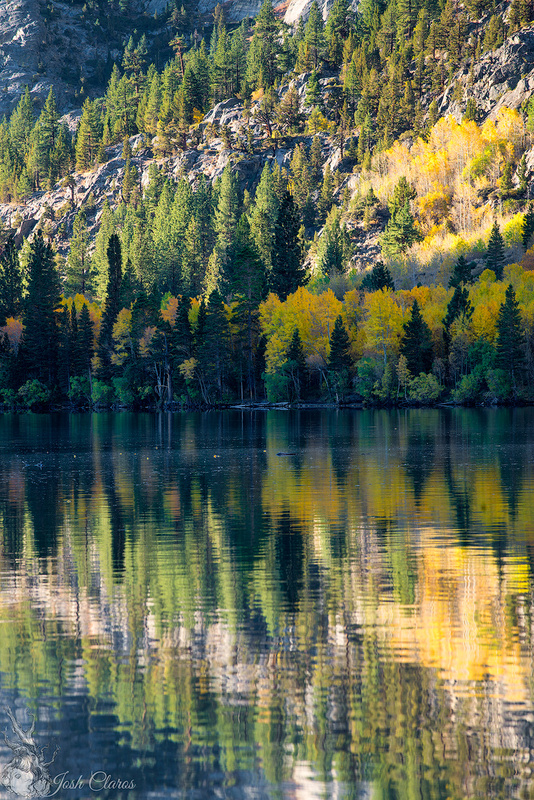 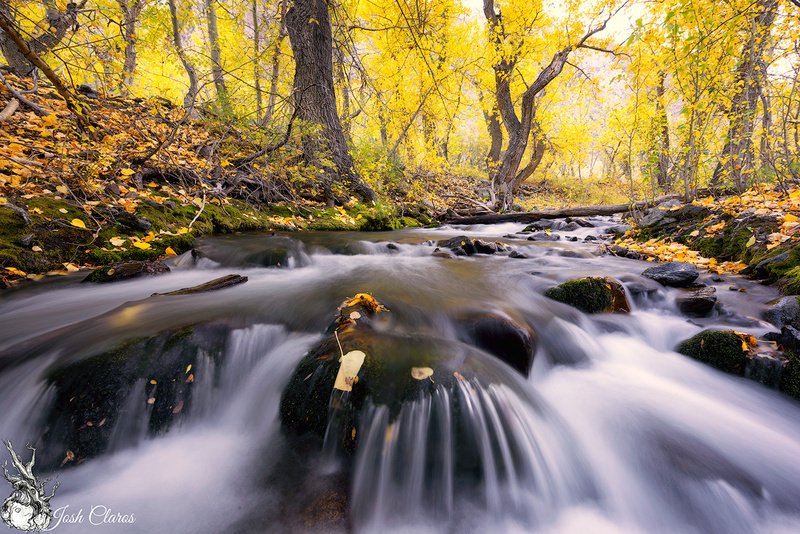 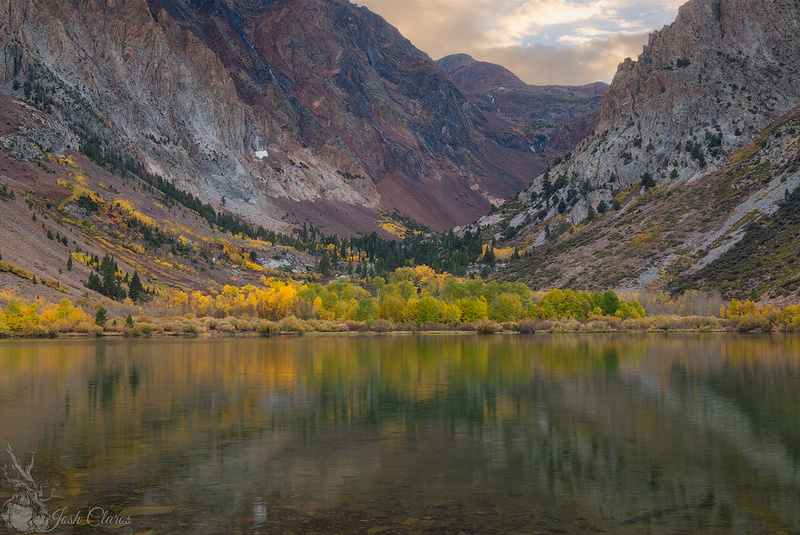 If you want to see Fall foliage in California drive up to Mono County and you will find plenty there. 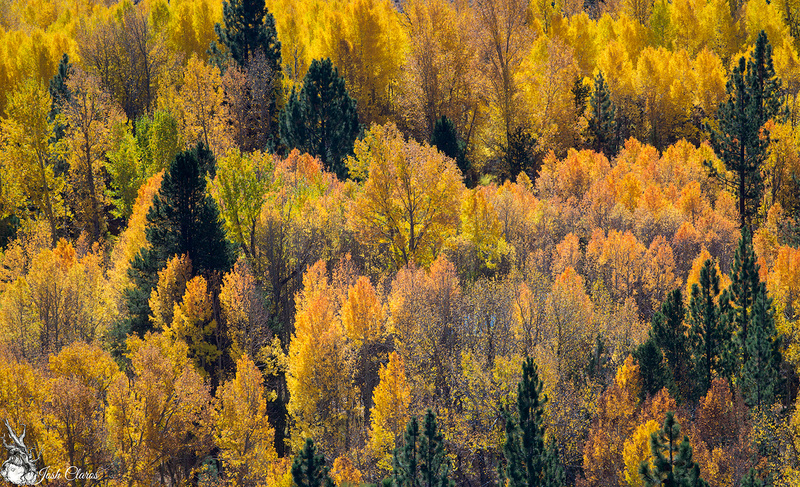 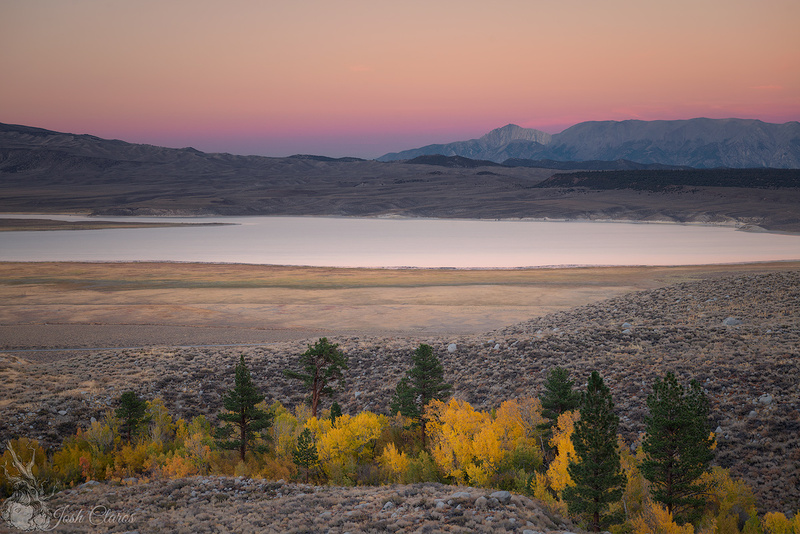 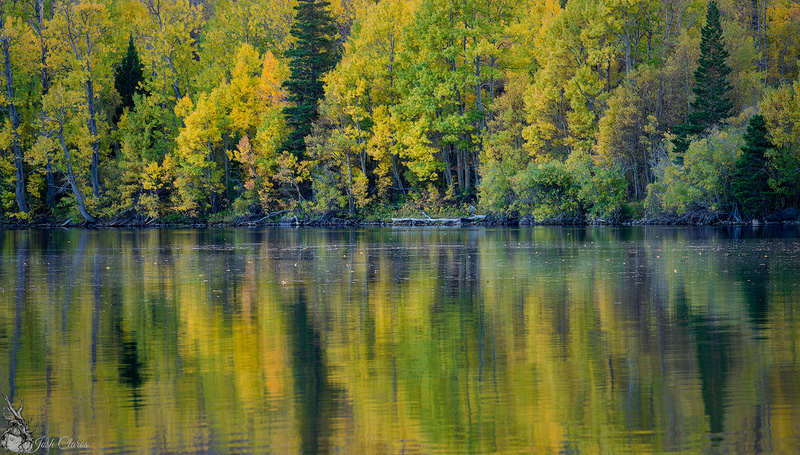 Last year the colors peaked around late October but this year the colors peaked early in some parts of Mono County. 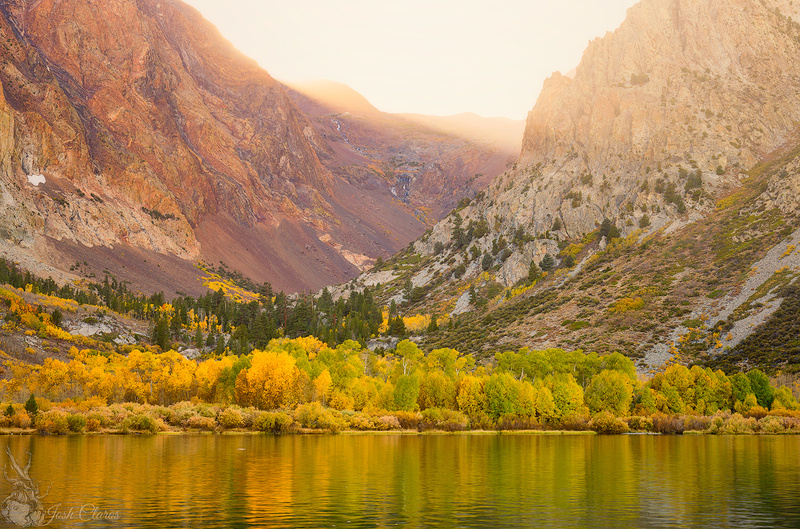 Check out the website http://www.californiafallcolor.com/ – they have up to date useful information about where and when to visit. 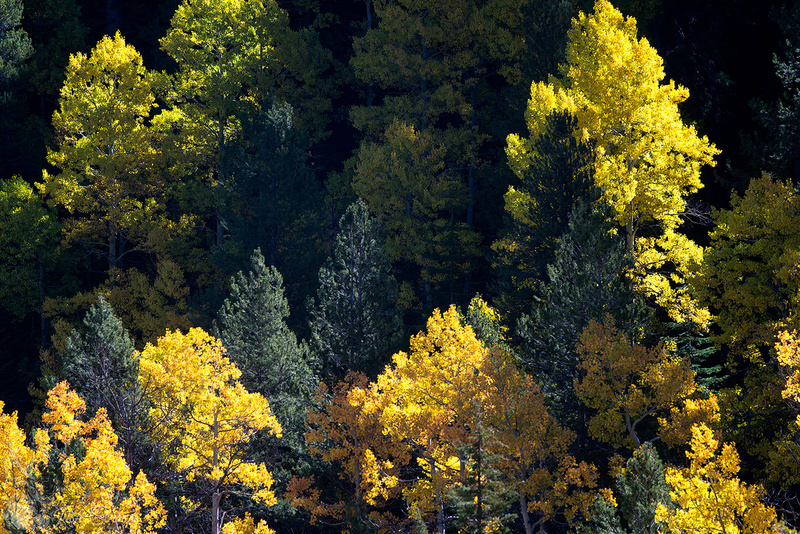 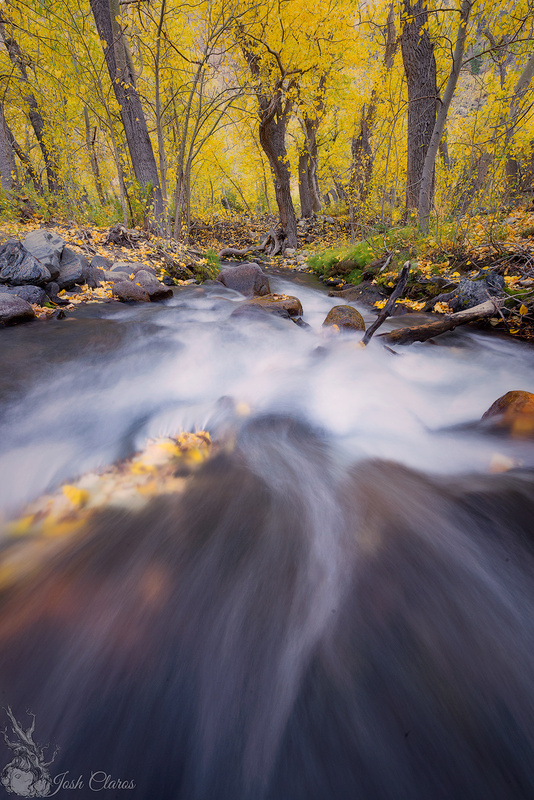 This entry was posted in Short Post, Uncategorized and tagged autumn, california, colors, fall, seasons.